If you read the blog regularly then you will already know that little man won an iPad mini just before Christmas with Vivo miles (his school reward system). If you didn’t read my blog post about the win, you can find it Here! So… Recently, well a few weeks back in fact, I came across an article (well more than one actually) regarding the online raffle that my son won. The article told how a parent had reported Vivo Miles to the Gambling Commission after the parent accused the popular school reward scheme of encouraging gambling when they allowed pupils to take part in a raffle for high-tech gadgets. Pupils were able to purchase raffle tickets from the points they had been awarded by their teaching staff. These tickets are paid with by points but worked out to the Equivalent of around 5p each in money. It is said that the parent complained having discovered her son had taken part in the raffle without her permission. She was concerned about this and complained that her child had been allowed to gamble, spending his well earned points on an online lottery! Firstly… Yes… Little man did win an IPad mini on this very raffle, and No… this has no inference on my current thoughts and opinions on the subject. I have read the articles, given it some thought and done some research. So, the articles are not that positive, the papers and online sites did well to highlight the less then positive factors within this story! As always things could have been better explained and other important factors included… But hay, where’s the juice in that? Now… I understand the parents concerns, especially if she had no indication of her sons entry into the online raffle, but what everyone is forgetting to ask themselves is why didn’t she know? As mentioned within the articles, shools pay to join the Vivo Miles reward programme. What it fails to mention is that each school receives a programme tailored to its specific needs and more importantly… budgets. The schools independently select items to be placed on the they’re schools profile. 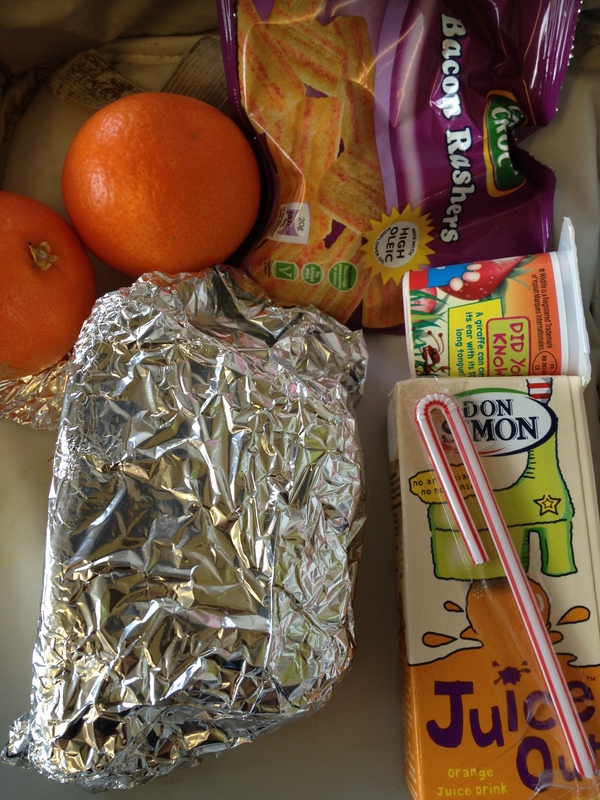 Pupils can then make selections from the school’s rewards and exchange these items for their points. Every item is pre-selected by members of staff within the school, So, this therefore includes the inclusion of the raffle itself. The staff in charge of managing their online profile are the ones who have a duty to inform parents of the raffle… Not Vivo Miles. Vivo deal directly with the schools, even the rewards are sent directly to the schools as opposed to pupils home addresses. I wish to add that Little mans school informed us, the parents! About the online raffle as soon as it went live. My daughters school (Mainstream Primary) don’t use Vivo miles but do always ran a school Christmas raffle! Here’s the difference…. My son’s school informed us by letter. They explained ticket prices and how the raffles would be run. My daughters school also sent out letters stating the school office had raffle tickets for sale. The note states the price and suggestion that we give our children money to buy tickets when at school! In many ways I struggle to see the differences! Only that little man would act more independently when deciding how many of his points to spend on tickets. I actually think this teaches some independent and decision making skills to the child. Yes… The prize was nice! But also educational! 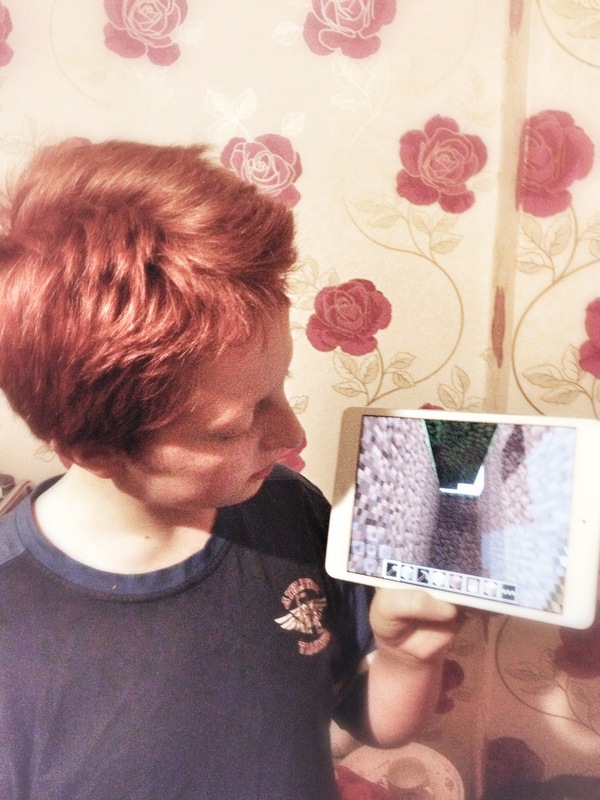 For a child like little man on the autism spectrum, an iPad mini is a great tool, one that many schools are actually giving to pupils to use at school (costing them large amounts from its budget). My daughters school also had great prizes on offer, some more expensive than others. I also checked out some other school raffles by doing a google search and discovered that some schools were offering really elaborate prizes, such as hotel stays, bottles of champagne and games consoles. Again most of these schools wrote that children could come into school with the money to buy tickets. The only difference here is that parents know what they are sending the money in for, but its still an exchange of money and if anything a more realistic form of gambling due to the visual aspects of it! I was fully informed about the Vivo raffle and could have therefore stopped little man joining in anytime, just as I could have chosen for my daughter to opt out by not supplying her with the funds for the ticket (regardless of if its her pocket money). The biggest issue I see is the schools mistake of not informing this parent of the Vivo Miles raffle (as it seems they didn’t). I wonder if the parents who did have an issue with the online raffle feel the same when it comes to school tombolas. Kids can spend their pocket money on 3 tombola tickets for a pound. They can do this without a parents consent. Children open the tickets in the hope their raffle ticket ends in a 0 or a 9 to have their pick of prizes from the table. There is no limitation on the number of tickets kids can buy and although the prize is not an ipad its a relevant, its taking a gamble all the same! I my opinion its worse as the temptation is laid out before their very eyes. For me the term lottery is a strong one! As far as I’m concerned proceeds from the raffles that were in its 3rd month of trails were donated to charity. Vivo also encourage children to donate points to their chosen charity & our kids are free to do so if they wish. Now, I did hear that during the trails there was some sort of mix up. It has been stated that Vivo Miles insisted the raffles were only open to pupils in the 500 secondary schools subscribing to the scheme, but admitted that two primaries had also “inadvertently” been included. What can I say… This is a careless mistake but one that both Vivo and the schools in question need hold accounting for. It is rumoured that the parent who made the complaint is a parent to a primary school child aged 7 years. It is also noted that she was surprised when her child had told her he had participated in the raffle. All I want to know is why no one felt the need to monitor this child’s Internet usage. 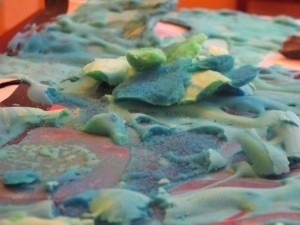 A child at 7 could run into allsorts of trouble, what with inappropriate website and child grooming! I for one would be monitoring my 7 year olds internet usage. Was this mother not regularly checking the sites her child visited and did she not feel the need to view her child’s Vivo profile at all. I have even seen a thread on a forum where it is said that primary aged children were making comments on the Vivo Facebook page, yet Facebook is a social networking site for children age 13+. In one sense these parents are rightfully complaining about their child taking part in an online raffle but in another sense happy for them to have free run of the net and chat on Facebook? Its our job as parents, along with those teaching our children, to protect them and teach safe Internet usage. There is yet more rumours, one being that Vivo miles didn’t plan on giving all the money to charity. I was told in writing that the money would go to charitable courses when I was informed about the raffle. As of yet I haven’t had any reason to suspect otherwise. Lastly… As noted, my opinion have no bearing on Little mans win. I spent a long time in a relationship with someone addicted to gambling and it tore apart my life for sometime. If I believed I was allowing my child into that world then I wouldn’t have allowed him to participate. Since his win, my son has not become some over compulsive gambler. 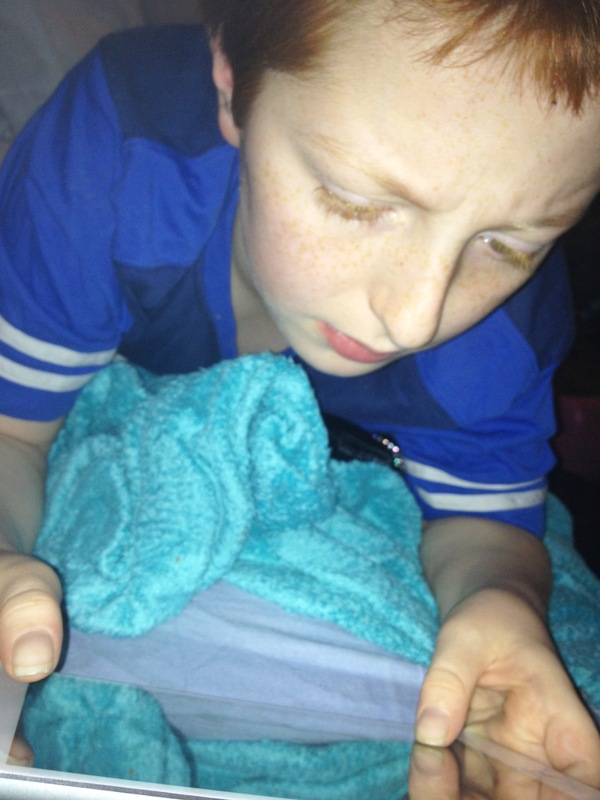 He doesn’t cling to me, dragging from my legs kicking and screaming begging me to buy him a scratch card or anything! 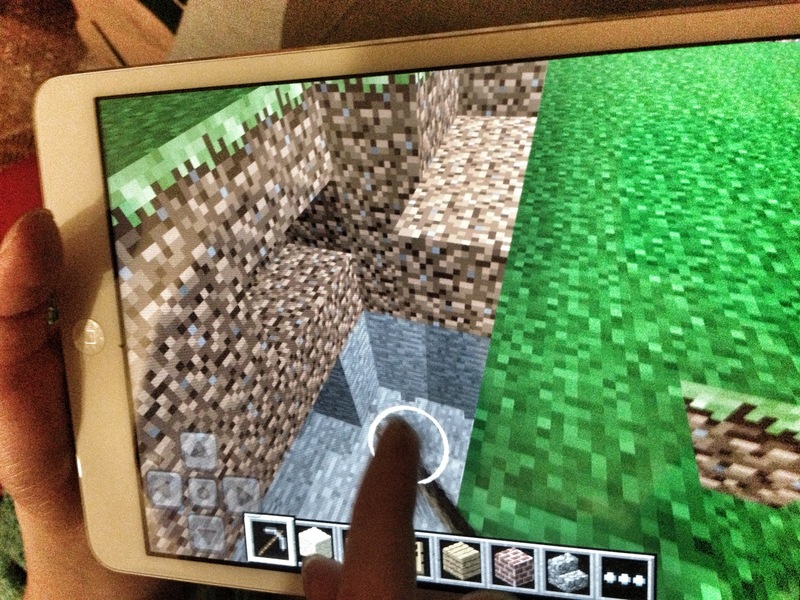 His iPad has become a great communication tool, a place he can store a visual schedule that’s totally mobile and personalised to his needs, somewhere to store notes to remember important information, a learning and resource device, and of course a place to play Mindcraft… (Com on his got to let of steam somehow). I’m confident in stating that little man has become much more independent since using Vivo miles. Having attended schools who’s past reward systems failed (let’s not forget this little boy with aspergers was left with no school as not one mainstream school said they could meet his needs) he has now been lucky enough to have discovered a programme that works for him. Since attending special school his never again been excluded and considering this was a weekly occurrence, it would seem evident that Vivo mile, along with good teaching has given my son the opportunity of educational success. Little man actually brought all the family small Christmas gifts with his points before buying any raffle tickets (see… he was budgeting). If Vivo miles were able to have continued the raffles would he have entered anymore? Maybe, maybe not! He hasn’t mentioned wanting to and if he wants something he knows how to bleb on about it. Why am i so confident that Vivo Miles haven’t created a gambling monster? Given he entered just the one raffle out the 3 or 4 that were run and the fact his not searching for more makes me confident. His plan has always been to save his points for next years Christmas shop… Now does this look like the ideas of a newly formed gambler? He won a raffle, lots of kids do and will continue to do so for years to come! We won’t apologise for that and I won’t admit to allowing my 12 year old child with Aspergers gamble… Because that is simply not the case! So, it doesn’t much surprise me when my own kids do it to me. I used to accidentally on purpose forget to relate the two aspects when offering my children something to play with that was remotely educational. It was only once they were enjoying it that I’d slip it in. The kids are getting older and wiser and can’t be easily tricked anymore. 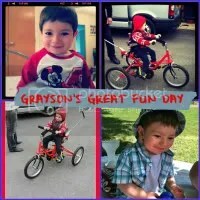 The good thing is that my eldest child, Little man is now more inclined to give things a chance. Education is much less scary than it used to be! Now little man is in a school that meets his needs his learnt that the two (education and play) can be tied together nicely. Little man has just started secondary at his independent special school for children on the autism spectrum. 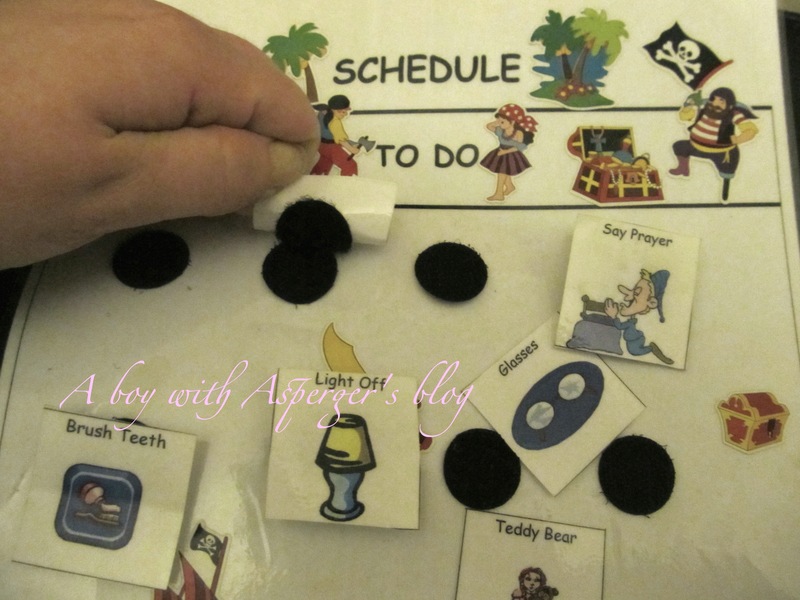 His adjusting to a timetable that is split into different lesson slots. Within these slots you’ll find the subject of History and this is one subject his keen to learn more about. So, when we were contacted to see if we’d be interested in taking a look at a new history game, we were happy to oblige. 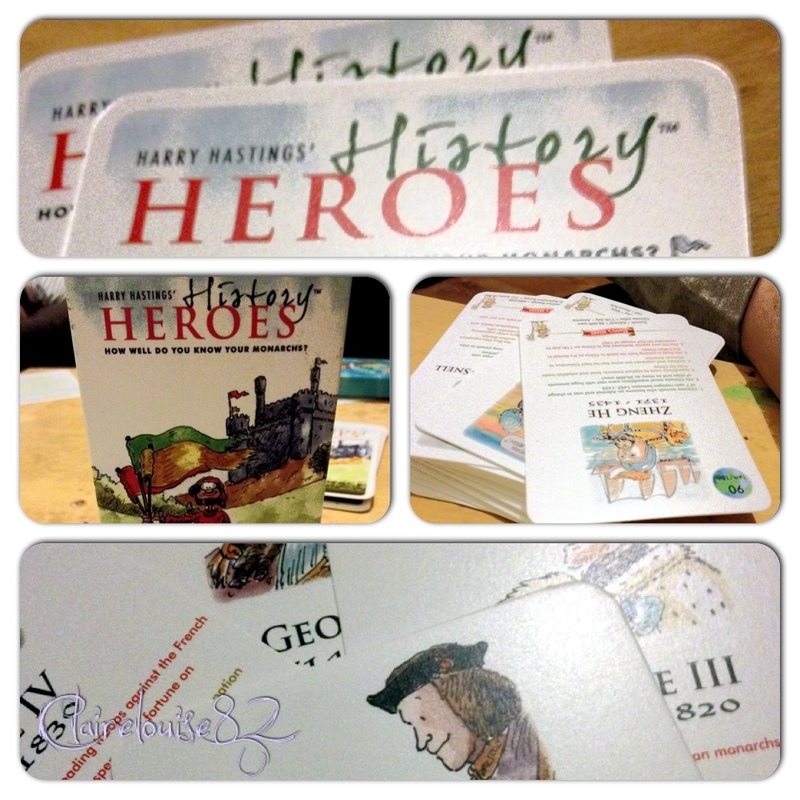 Harry Hastings History Heroes is the first in a series of card games developed for both children and families who love to learn. One of the games within the series is that of “How well do you know your monarchs?” a brilliant new card game designed to test the whole family’s knowledge of British monarchs from William the Conqueror in 1066 to today’s reigning monarch Queen Elizabeth II. To some that description may just have them yawning with the thought of it! Others will want to discover more just like little man did. The game has been created by Harry Hastings and what better person to create an educational game than that of a school teacher from Sussex. What I loved about this game was how much fun and interaction could be gained through a packet of cards and not much else. 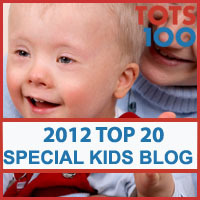 There is no board, counters or even that of a dice, yet, children can play in more ways than one! There is 6 ways to play, children can be challenged to identify monarchs either from a series of facts, from a portrait or from the dates of their reign, thereby capturing their opponents cards in the style of Top Trumps. 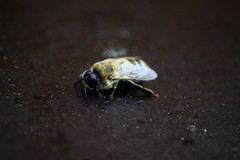 Admittedly Little man knows quite little on the subject of monarchs and neither do I really! This at first lead to a pretty useless game. We therefore enjoyed discovering each card and as we did we both learnt more along the way. 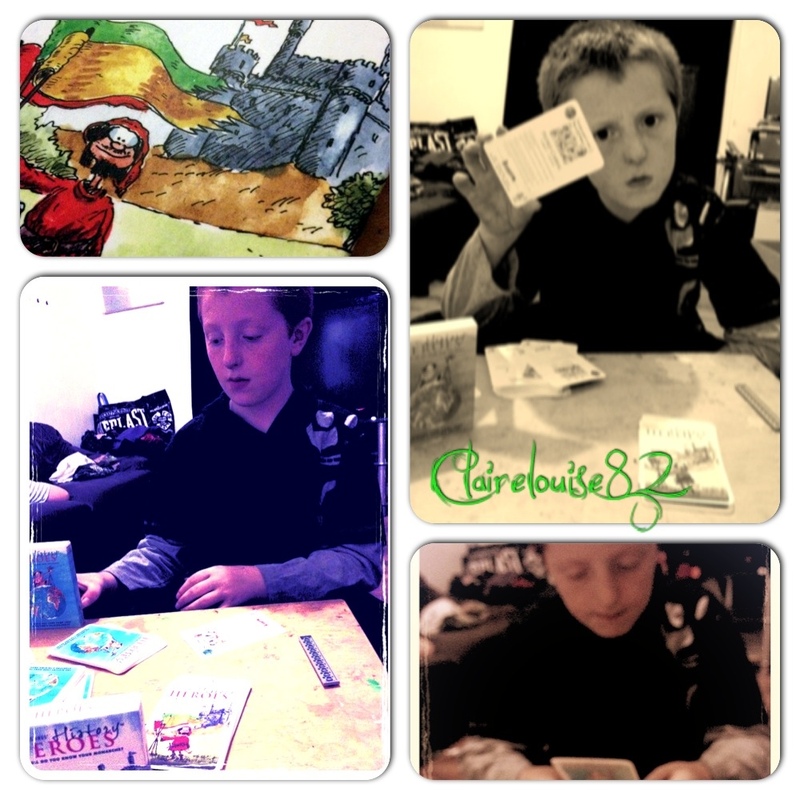 We have since had lots of fun playing with the cards and little man couldn’t wait to take one of the two games we were sent into school so his class could enjoy them with him. He told me that his History teacher was most impressed and even used them in one of his lessons. Children and adults alike can have so much fun while learning some interesting facts about the history of our kings and queens. The illustrations in this game are beautiful. They are by the well-known cartoonist Bill Stott and are really impressive. The actual cards themselves are also really good quality. They are strong and durable and should last the test of time given they are well loved by their owner. I’d recommend the game to history loving families, those wanting to improve their own or their child’s history knowledge and that of teachers in both the primary and secondary sector.This is a game that would provide teachers with a fabulous teaching resource that children would be much more inclined to engage in. Little man’s teacher is now very much a fan. History Heroes is the first of a series of similar games created by Harry Hastings, covering famous Battles, Shakespeare, Inventors, Scientists and Explorers. Harry Hastings History Heroes is priced at £7.99. For stockist details, or to buy direct, email Harry at harry@historyheroes.co.uk. Disclaimer: This is not a sponsored post we were sent the games free of charge in-order to share our honest opinions which we have given in this review. We donated one of the games to the school for all its students to enjoy. 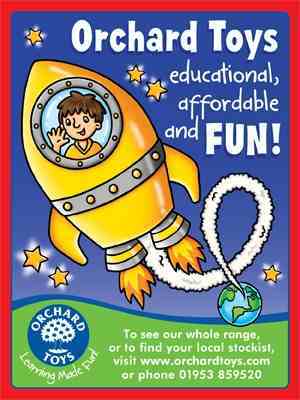 We love Orchard toys, they are a brand who symbolise the importance of learning but also the importance of having fun! They have this talent when it comes to designing games and puzzles that are both educational yet fun to play. 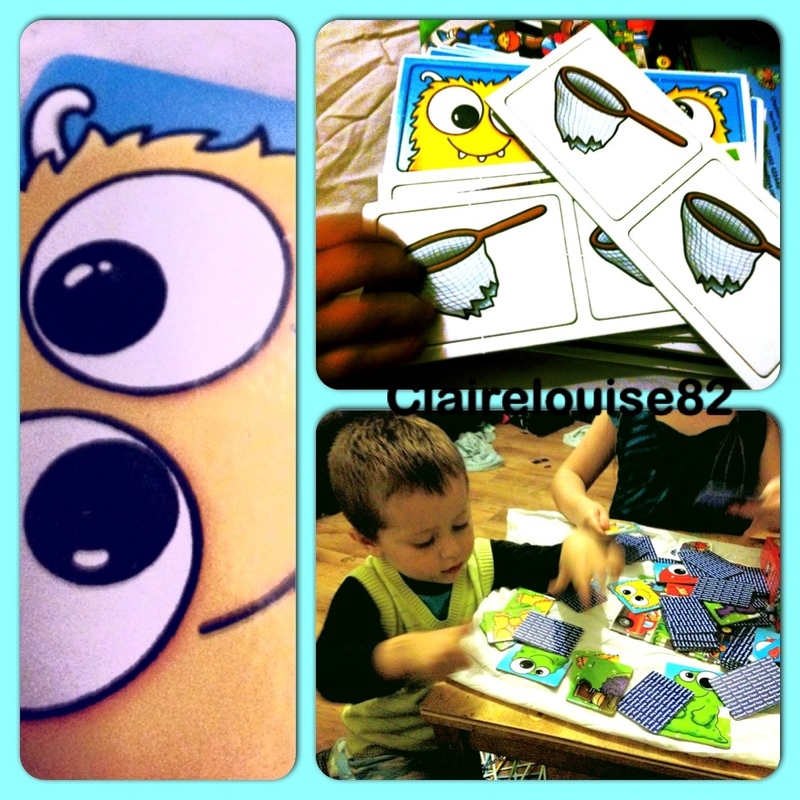 Earlier this year little man along with some of his classmates at his special school for children on the autism spectrum, reviewed a couple of games from the Orchard toys range.This review did a fab job at highlighting the importance of learning through play and all the children involved had a great time testing the games. So, I was delighted when the guys at Orchard Toys sent us one of their newest game releases, ‘Monster Catcher‘. The game is targeted at children aged 3 to 8 years, and although Harley is not 3 in-till the beginning of December I figured his big sister Alice-Sara could show him the ropes of play, which she was more than happy to do. This game comes in a nice strong but compact box for good easy storage. There is a total of 56 cards altogether. Cards are strong and durable so will last the test of time I’m sure. 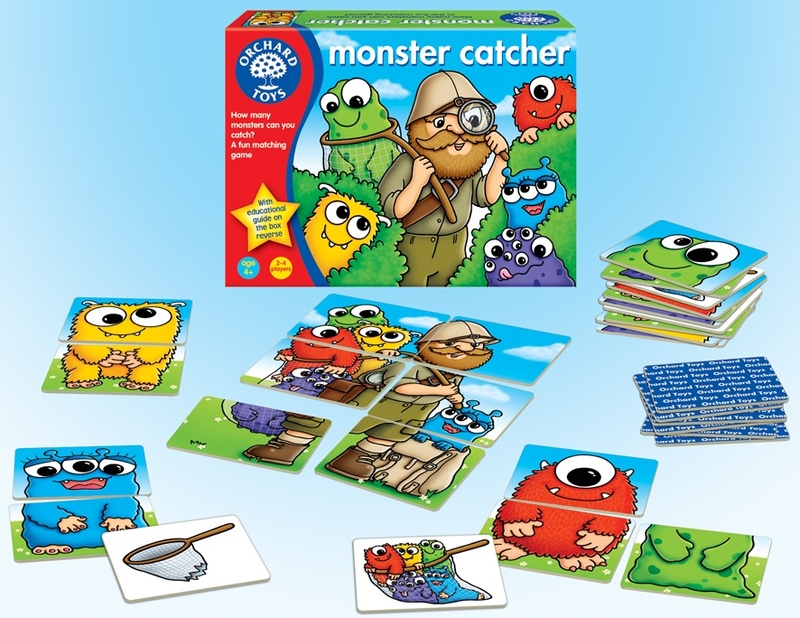 As mentioned monster Catcher is one of Orchard Toys newest releases, so I had no idea what others thought of the game and knew very little about it up In-till it arrived. Believe it or not, I also like to read reviews before purchasing products as well as reviewing products myself. Setting up the game proved a bit of a mission as the toddler insisted on constantly grabbing a hold of the cards and doing a runner. Finally, once the initial excitement had settled down a little we were then ready to go catch some monsters. The Object of the game is for each player to match the coloured monsters feet to that of the correct monsters head all while avoiding the monster catcher who will swipe all the players cards leaving them with none. The player with the most complete monsters at the time the monster catcher is completed, wins! It’s a simple enough concept, though smaller children may need some help along the way. What’s more this is a game that is so easily adapted. Kids seem to do this without even thinking about it! Harley asked to play with the game yesterday but he didn’t want anyone else disturbing him, preferring to play alone. This is actually a game for 2-4 players, So, play alone is impossible right? Not for Harley it seems. This little clever clogs placed all the cards facing upwards and one by one he matched up all the monsters, placing the catcher cards etc to one side. I love how he adapted it to work for him, treating it as a puzzle as opposed to a game. 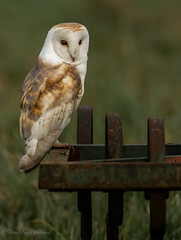 Monster Catcher has done well to help harley develop his colour recognition as-well as his matching and pairing skills. He used a lot of logic when trying to place the pieces together correctly (not only match the colours but ensuring he had placed them the correct way around, etc). £7.50 is fabulous value and a really reasonable price to pay for this game. Monster Catcher will be sure to provide children with years of fun while teaching them a thing or two. The educational benefits to this game make it seem a very little price to pay. 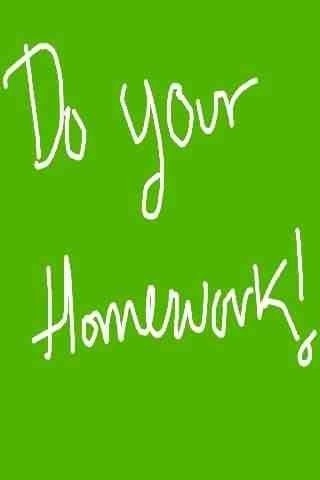 • Links to National Curriculum and Early Learning Goals. Orchard toys have been great and offered me another Monster Catcher for one of my readers to win right here on the blog. 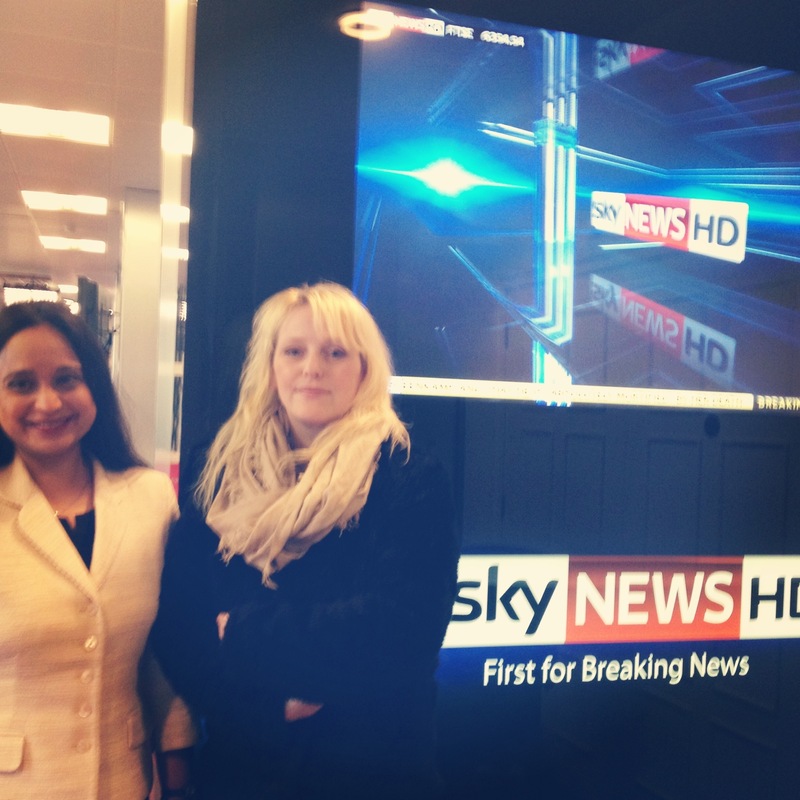 Here’s how…. 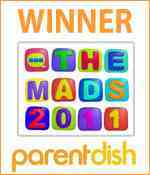 Compulsory action: Leave a blog comment below telling me your child’s favourite board game. All comments should be left with a means of contact (twitter or email). You can earn additional entries by doing any of the following…. 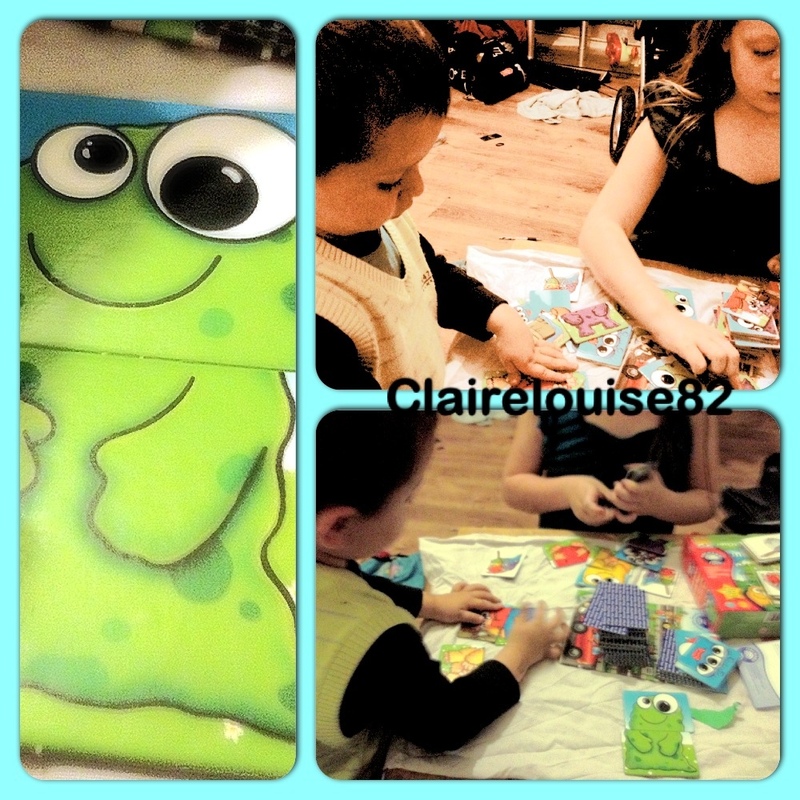 Tweet: “I want to win Monster Catcher with @clairelouise82 and @OrchardToys” comment to let me know who you are on twitter. 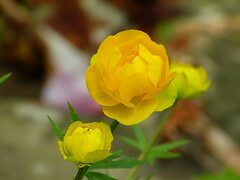 Subscribe via my rss reader (top of the sidebar) comment to tell me the name or email u are subscribed under. 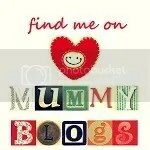 Follow my sister blog Mummy of many talents then comment below to tell me the name you follow as. Follow me on pinterest then comment to say who you are below. 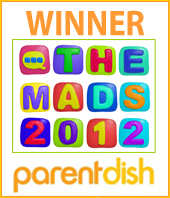 Competition will close on the 25th September 2012 at midnight. Terms and conditions: UK only please, all comments should be left with twitter or email contact. Prize drawn a random, winner has 72 hours following winning notification to claim prize. Prize will be sent directly from PR/Brand. 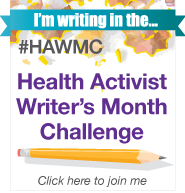 Winners name maybe published on blog with winning notification if author decides. I get some interesting request and press releases in my inbox each morning. Some have no relevance to that of my family or readers, others have me sat up taking note excited about what I’m reading. Recently I received a lovely email from Cathy Bollinger, a music therapist and children’s song writer. Cathy is from Charlottesville, Virginia so being in the UK I was yet to discover her work. Cathy informed me in her email that my blog was recommended to her via her daughter in law who has recently moved from England to Virginia! I’m unsure who this was but want to slip in a quick thank you to them for spreading the word. About ‘A boy with Aspergers’. When your a parent to a child on the autism spectrum who uses her voice to try and create awareness through her writing using the platform of her blog, it really is encouraging to know that it is found and followed by many people all over the world. The web still amazes me, I can do so much from this South London living room of mine. To know the songs included on the CD which is titled “My turn your turn songs for building social skills” has been written with such inspiration, made me even more excited to discover more and actually listen to. Cathy has a desire to create music that is positive, upbeat and fun while ensuring lyrics give a direct message, one that is non ambiguous and therefore provides a good, clear example of the different social skills appropriate in different social situations. Music allows children to absorb these social clues and learn from them . 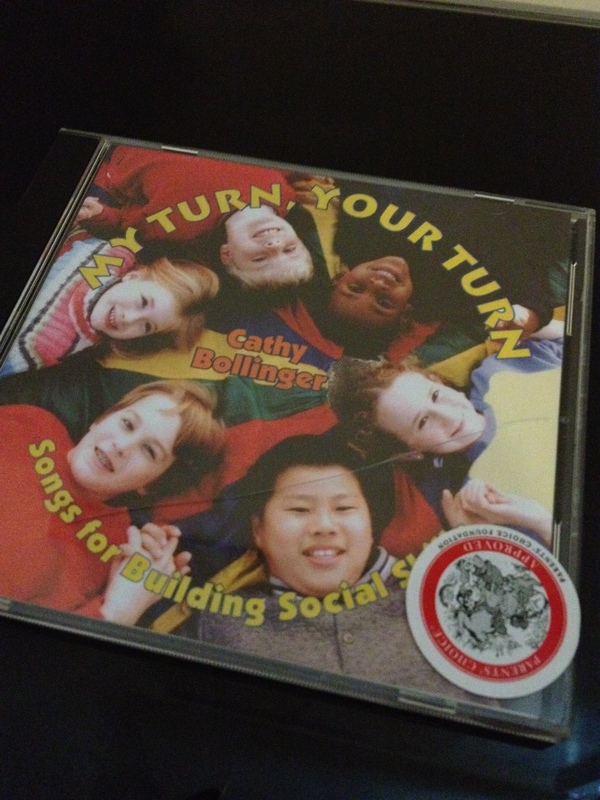 My Turn Your Turn is one of a number of CDs from award winning singer/songwriter Cathy Bollinger. I found that all the tunes were very catchy and easy to sing along too (my toddler is proof of this). Each song manages to address the various social skills difficulties the child on the autism spectrum may experience with the use of social story like phrases while remaining upbeat and fun to listen to. Cathy has got it all covered and seems to have written each song based around some of the most challenging social situations for children on the autism spectrum. There are 14 tracks in total covering everything from empathy, self regulating ones emotions, asking for help and more. I especially liked the last track “Everyone has strengths to be proud of” oh how I wished I could have played this to little man a few years back when he had no self confidence and struggled to understand that everybody is different regardless of his diagnosis. He would of learnt much earlier on how not everybody is good at the things he is and vise versa. I also like the track “Sometimes I feel angry” another that little man can really relate to and learn from. Little man is now in a special school for children on the autism spectrum, social skills training is obviously a huge part of his education time table with a whole period given just for social skills training a number of times a week. Little man has said he will be taking the CD into school so the teacher can have a listen and use it in her lesson. I think thats a brilliant idea and thank Cathy for giving Little man and his fellow pupils here in the UK the opportunity to do so. You can learn more about this fabulous social skills training CD by visiting Rivanna Music on line. Here you can even play a sound clip of one of the tracks on the CD. 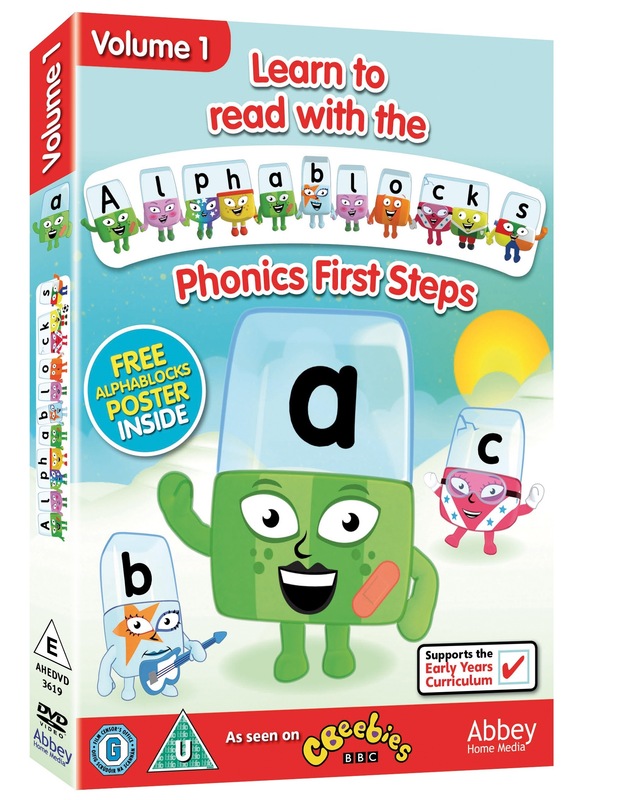 Don’t forget there are many other Educational music CD that teach including titles such as Alphabet Jam, Toddlin Tunes, Singing words and many more. Thanks Cathy for sending Little Man a couple of “Your Turn My Turn” we loved it and would happily recommend it to both parents and educators. Disclaimer: This is a review post. I was not paid to write this but I did receive a sample of the CD (there was no obligation to write about it). I chose to share my honest views and opinions as I feel the CD is worth mentioning to my readers.